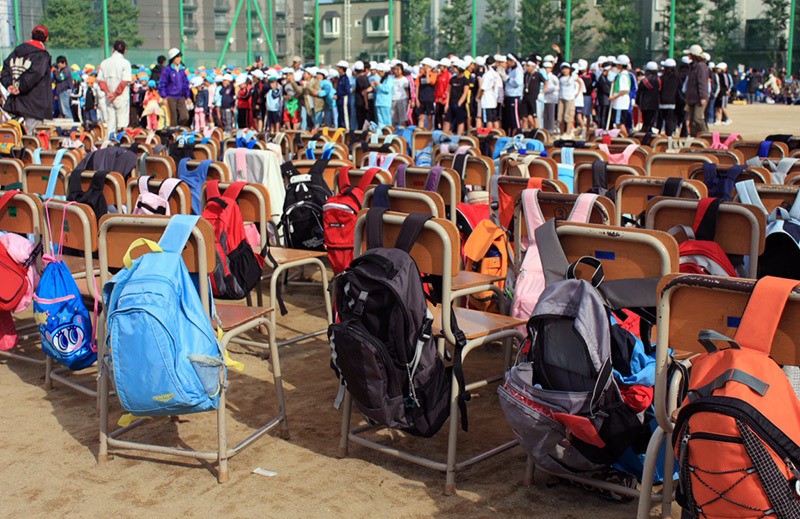 In Japan, summer’s end ushers in a nationwide school tradition. 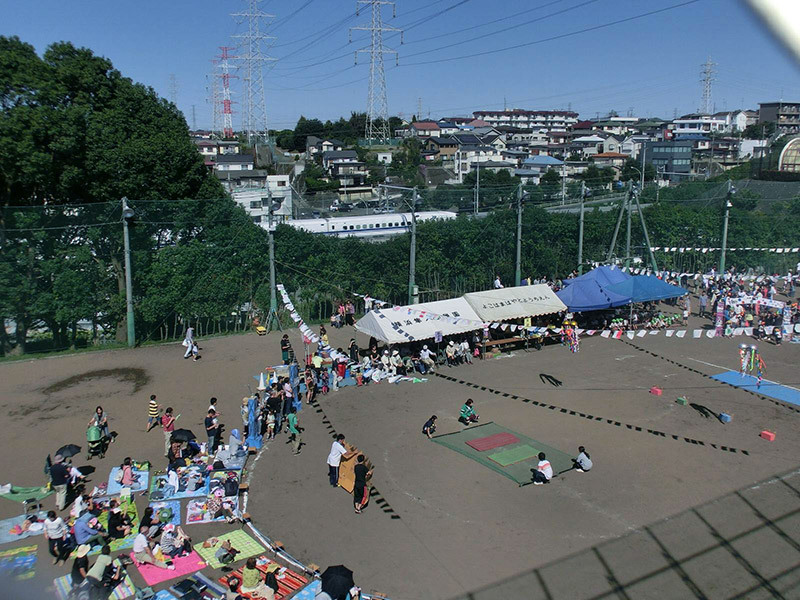 Students, teachers, family, and other guests gather for a day of outdoor events known as undoukai 運動会（） or sports festival. Undoukai offers something for everyone – some events are taken seriously while others offer light-hearted comic relief. And although a winner is declared at day’s end, undoukai’s true spirit lies beneath its competitive pretenses – one of cooperation. 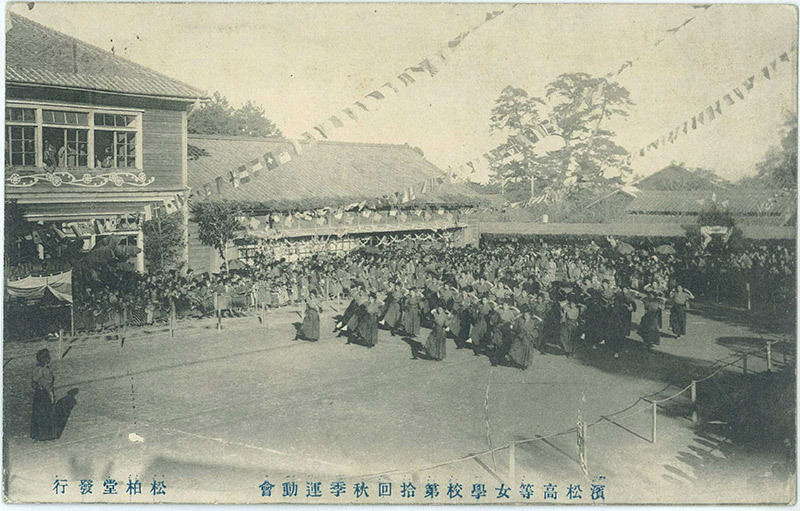 Undoukai’s history dates back to the Meiji period, an era of drastic changes in the formerly isolated nation. In his book Sport and Body Politics in Japan, Wolfram Manzenreiter explains, “The history of school sport days in Japan began with the (probably) first undoukai ever staged by Kaigun Heigakuryou in Tsukiji, Tokyo in March 1873.” Manzenreiter credits English Naval Officer Archibald Douglas with introducing the idea (Manzenreiter 52). The tradition took off from there as Japan pushed to “catch-up” with the west, adapting many western traditions. 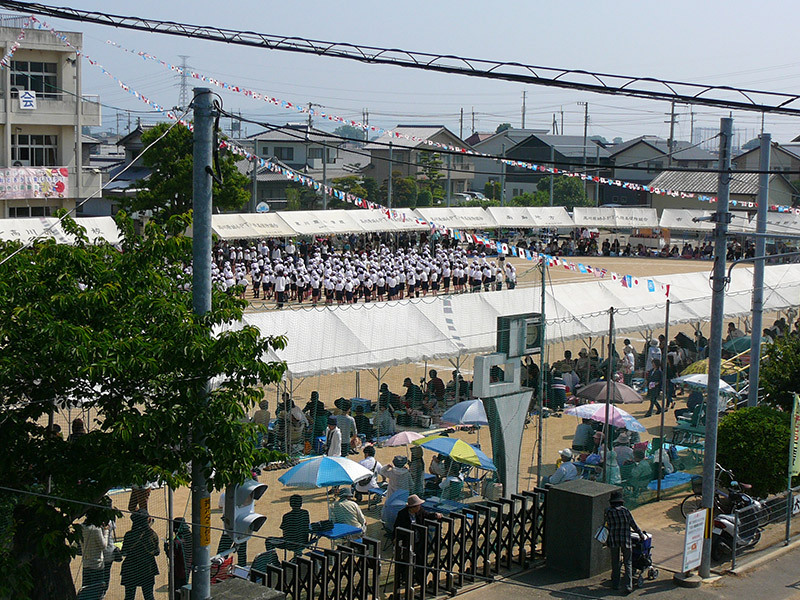 Ironically Japan’s militarization and its opposition to the West would further solidify undoukai’s place in Japanese culture as an “ideological device used for nationalistic purposes… Marching formations and mass calisthenics demonstrated the result of a disciplinary education that put the body into service of the collective” (53). Although sports festival’s roots may lie in the west, Japan has made undoukai a uniquely Japanese tradition. Manzenreiter goes as far as declaring, “Undoukai can be viewed as a contemporary extension of older traditions, such as the cherry blossom viewing” (53). And anyone involved in the Japanese school system can attest, the tradition is still going strong. Spending an entire day in Japan’s characteristic mushiatsui 蒸し暑い（）, or hot and humid, weather warrants proper preparation. But the concept of proper preparation differs by culture. Items considered necessities by native Japanese participants might not be so obvious to an uninitiated foreigner, as I discovered at my first undoukai. Follow this Japanese-centric list to get through the day like a seasoned pro. Hat – Protect your head and eyes from Japan’s merciless sun. Go with a fly fishing hat or a cap with a mullet on the back. Remember, it’s not about making a fashion statement, it’s about survival. Towel/Tenugui – Use it to wipe away the sweat, protect your neck from the sun and dry your hands after washing them. A towel/tenugui is your all-purpose undoukai utility tool. Using a tenugui will earn you bonus points for Japanese cultural recognition. Sports Wear – When Japan holds an event, people prefer to look the part. At undoukai, even the most well-dressed teachers will trade in their dress suits for track suits. The more stuff printed on your outfit, the better, as track jackets covered in logos and advertisements are all the rage. But if your team, homeroom, or school has a custom t-shirt made for the day, be sure to wear that instead! Sports Drink – You can bring water, but people might think you’re crazy. 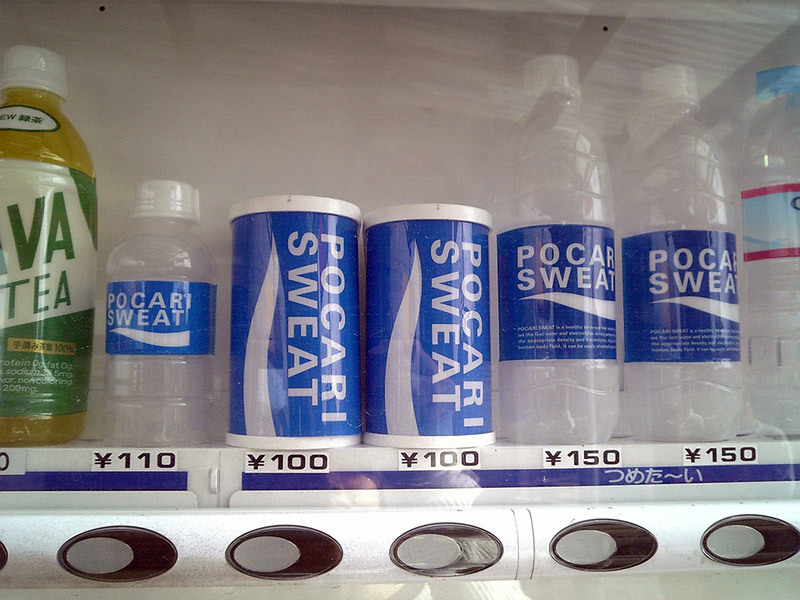 Japan has embraced the sports drink, so if you want to fit in, make it Pocari Sweat, Aquarius or Amino Value. But if sports drinks aren’t your cup of tea, try tea! Barley tea (mugi-cha) is the traditional tea of champions. Bentou Lunch Box – If you don’t have a school provided bentou, bring your own. If possible, bring enough to share. 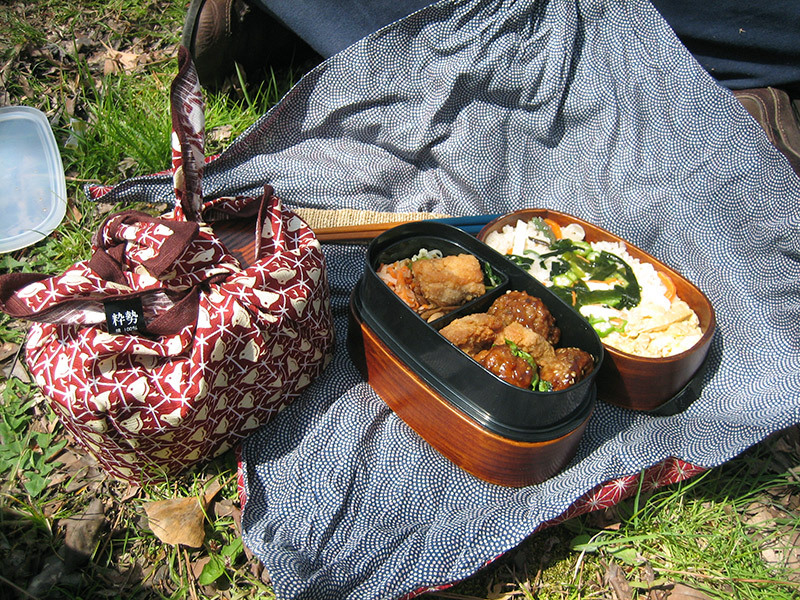 Undoukai’s lunch often becomes a hodgepodge picnic. Make some friends and sample their home-cooking as they (hopefully) enjoy yours. It doesn’t have to be fancy – a family I shared lunch with loved my simple banana bread. Or at least they said they did. A Mat – Straw or plastic, a mat will keep your rear-end dry and dirt-free while giving you a clean place to enjoy your lunch. It’ll also save your spot when you participate in events or head to the little boy’s or girl’s room. Sunblock – When it comes to sun protection, some Japanese people don ninja-like outfits, covering themselves from head to toe. These get-ups prevent sun exposure at a cost; they’re sweltering. To avoid melting in your own personal sauna suit embrace sunblock – or better yet, let it embrace you. Bring the entire bottle just incase you need re-apply at lunchtime. Sunblock is the only non-Japanese-centric item on this list so prepare to receive some awkward looks, especially if your sunblock is coconut scented and has gold sparkles in it – like mine did. Now that everything’s prepared, we’re ready for the big day! In preparation for undoukai, a school’s undoujou 運動場（） or all purpose athletic grounds undergo a painstaking transformation. Days before the event, students and teachers spend hours converting the giant sandy lot into a sports festival wonderland. White chalk lines mark the positions for undoukai’s array of activities. Flags and other decorations create a festive atmosphere. Canopies surround the athletic field and offer spectators protection from the elements. Get to the field early to secure a great spot in the shade with a great view of the action. As with most events in Japan, undoukai kicks off with an opening ceremony. Expect a few speeches – by the principal, the student council president, maybe a PTA member and even a city or town official. And be sure to remove your hat for the national anthem and raising of the Japanese flag. After waiting through the speeches and national anthem, students will spread out for another Japanese tradition – (rajio ラジオ（） taisou 体操（）) or calisthenics. Watch or join students as they stretch and pose to a cheerful narrator and catchy music. Some schools play modern pop tracks, but nothing beats the traditional piano music. When rajio taisou ends, teams split up and the events begin! Check the schedule to see the order of events. Along with student events, there are sometimes events for teachers, faculty, and guests – so don’t miss out! This is a non-exhaustive list meant to be a sampling of events. 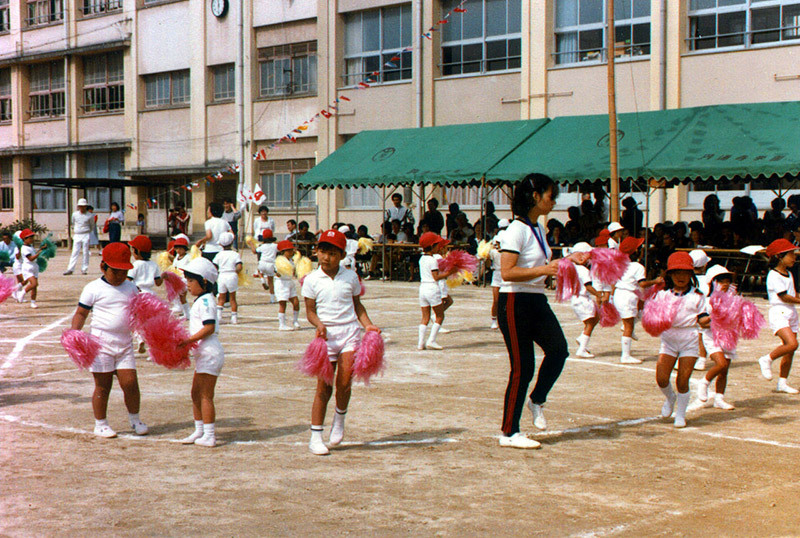 Each school has its own contests and traditions. Mukade Kyoso – Like a three-legged race but might involve even more legs. 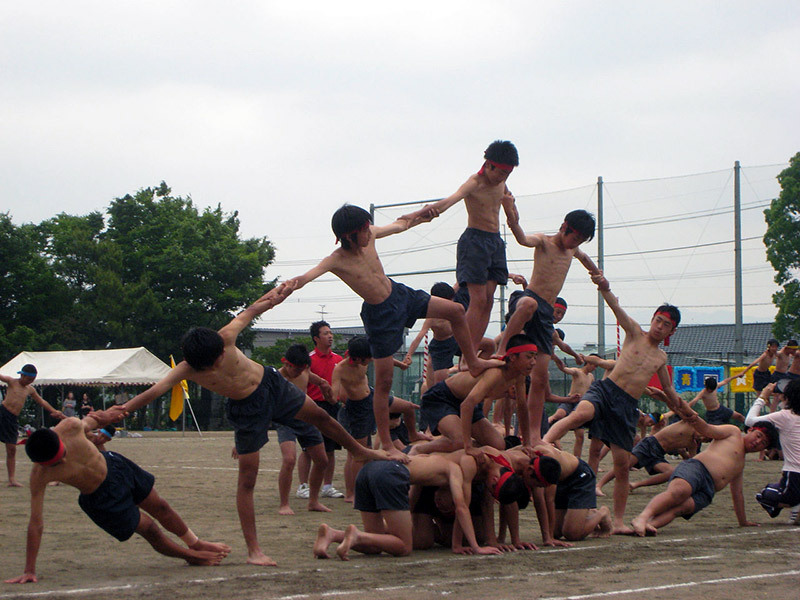 Kumitaiso – Students create various shapes with their bodies (think human pyramids). Tama-ire – Students and guests throw bean bags into an overhead basket. 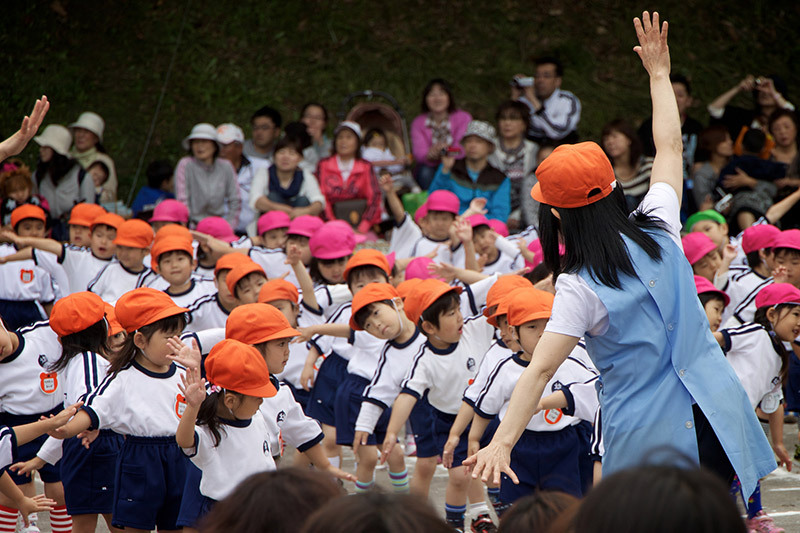 Odori – Students perform various dances ranging from the traditional to recent pop hits. Tsunahiki – A good old-fashioned tug-of-war. There’s often one held for parents/guests as well. 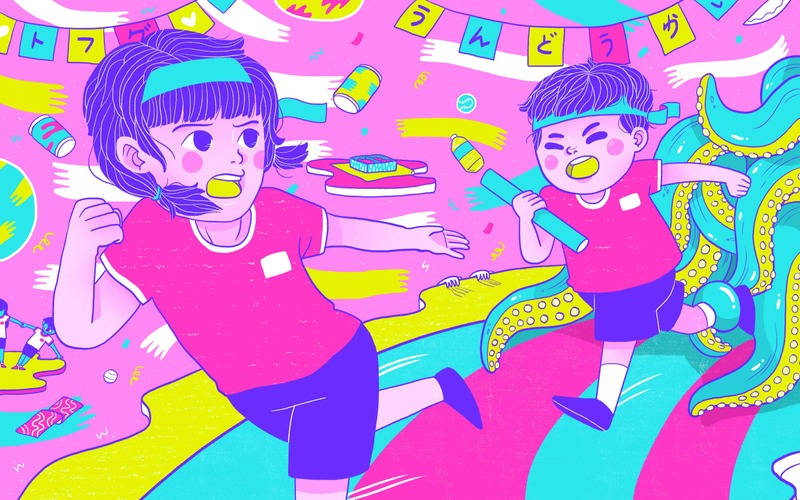 Relay – Japan loves a relay and undoukai is no exception. The event is often the most competitive and usually closes out the day. Undoukai even has its own soundtrack, so expect to listen to music all day long. Every event of every undoukai I’ve ever attended has been accompanied by BGM (Background Music). Sometimes the playlist includes classic tunes, like The William Tell Overture by Gioachino Rossini. Other times anime themes rule the day with titles like Dragon Ball’s Chara Hecchara (チャラ・ヘッチャラ) or any of the One Piece themes. Kindergartens love children’s songs, particularly Anpanman’s March. 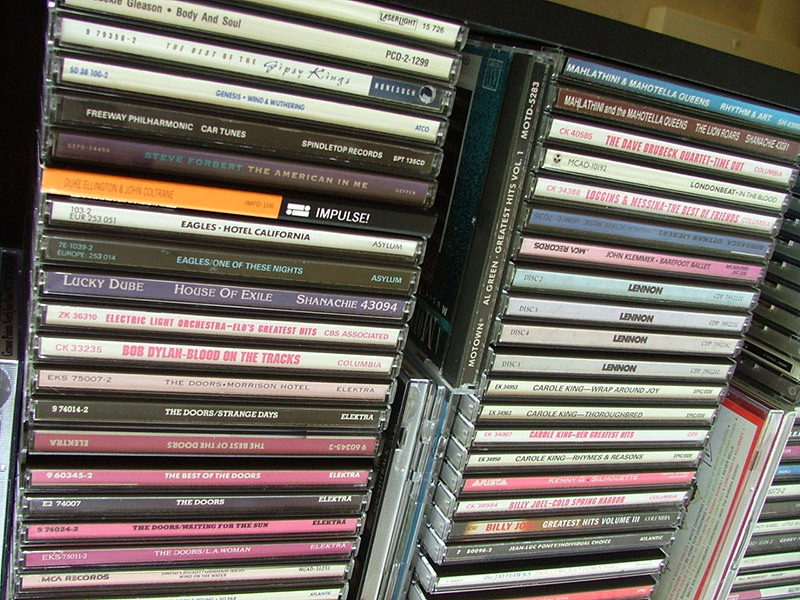 And of course there’s J-pop. Since arriving in Japan seven years ago, AKB48 has been a mainstay of school life – and undoukai is no exception. Undoukai’s soundtrack provides English teachers a chance to shine. If you’re a teacher try offering some popular English songs to mix things up! Although closing ceremony officially ends undoukai, the day is far from over. After the long, exhausting day everyone wants to go home, but no self-respecting attendees do. Instead (almost) everyone, from students to parents to grandparents, helps with the clean-up. Everything – the sports equipment, chairs, canopies, tarps, wires, speakers, and decorations – needs to be dismantled and put away. Once the school field resembles a school field once again, everyone can finally call it a day… Well, except the teachers who might have a closing meeting to attend. 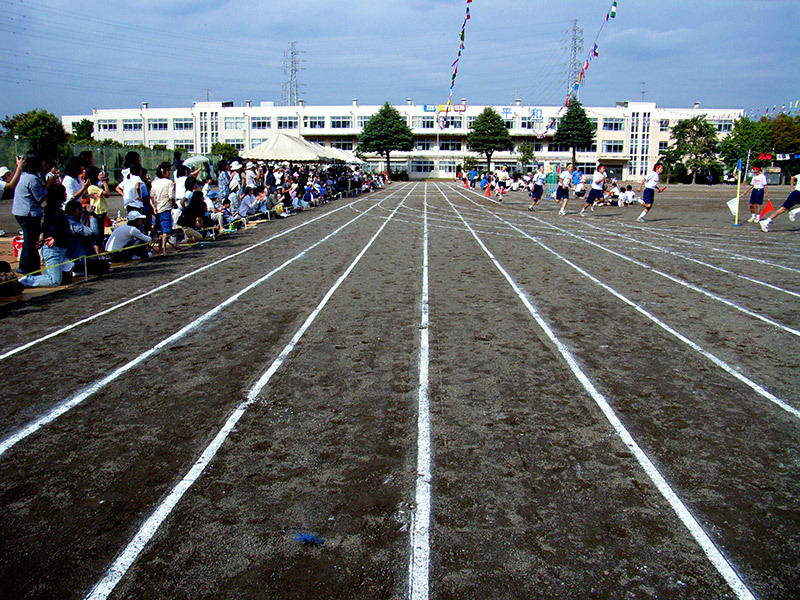 After experiencing years of sports festivals, the term “undoukai” still inspires images of headband wearing students in gym uniforms sprinting around a track. But if I’ve taken anything away from undoukai – other than an appreciation of barley tea on a hot day – it’s that undoukai isn’t all about competition. Under all the dust and sweat lies a spirit of cooperation. Undoukai’s preparation alone strengthens bonds among students and faculty who put an enormous amount of time and effort into the event. The month leading up to undoukai is a busy one filled with practices for ceremonies, speeches, dances and other events. Even rajio-taiso is drilled to perfection. Days before the event, field and equipment preparation begins. Undoukai often expands beyond the school, drawing in its wider social environment (Manzenreiter 52). Manzenreiter wrote, “(Local) residents became chiefly involved in preparation tasks of ‘their’ annual undoukai.” With parents and local organizations lending a hand, undoukai fosters a sense of community within the community. Undoukai provides a chance for former students to visit their alma mater. Local TV coverage allows anyone in the community to experience the event. At the social level, undoukai creates a situation for students to work with and support peers other than their friends. Teams made up of homerooms, grades, or randomly chosen kids encourage students to work with and cheer for peers they might not otherwise interact with. Teams, often formed according to grade or homeroom membership, work together preparing flags, shirt designs, dances, and marches. Of course group events like dances, kumitaiso, and tug-of-war foster a cooperative spirit among participants. After all, it’d be impossible to pull off a human pyramid without cooperation! But even individual events like the races promote cooperation and group solidarity through cheering. To most students, undoukai is simply a fun escape from studying. But the event teaches them to cooperate while representing their homerooms, school, and community – whether they realize it or not. And although points are tallied and a winner is declared, at day’s end everyone is brought a little closer together as teams celebrate their hard fought efforts, win or lose. Manzenreiter, Wolfram. Sport and Body Politics in Japan. NY: Routledge, 2014. Print. Next Article in Series HELP! I Don't Know How to ALT!